Free Air Filter and Oil Filter with Purchase of Garage Buddy Engine Rebuild Kit! For a limited time, Wiseco is partnering up with ProX to offer a FREE air filter and oil filter with the purchase of any off-road bike or ATV Wiseco Garage Buddy Engine Rebuild Kit! Simply go to the official rebate page, follow the instructions, and your air filter and oil filter will be on their way! Click here to go to the official rebate page. 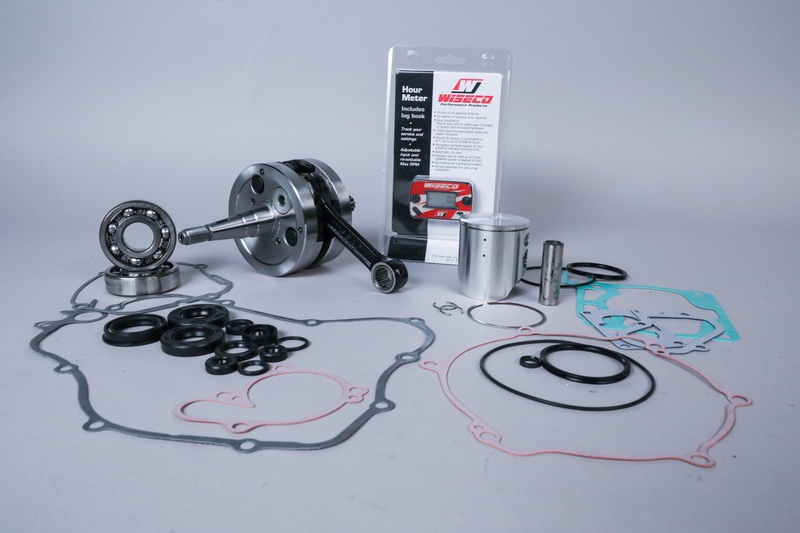 Why go with the Garage Buddy Engine Rebuild Kit? 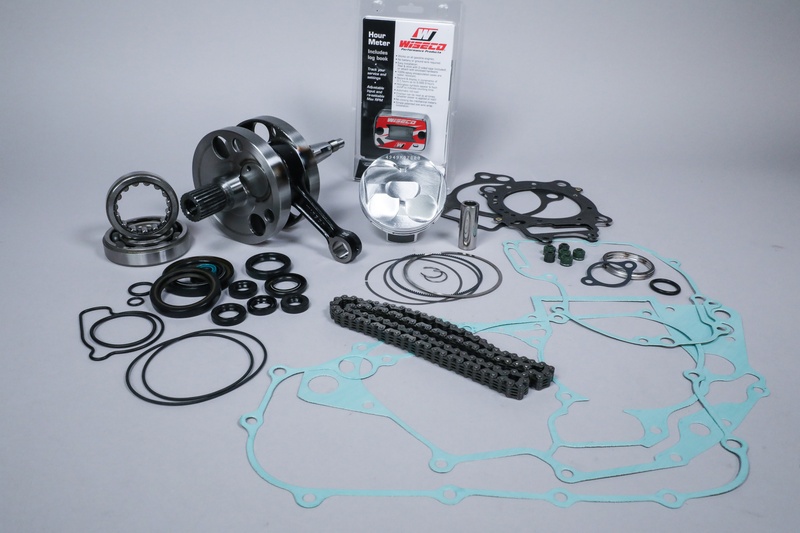 Garage Buddy Engine Rebuild Kits include everything you need to rebuild the bottom and top end in your machine, all in one box with one part number. This helps eliminate hassle of ordering individual OEM part numbers. Plus, they're priced affordably! Plus assembly lube and a limited warranty! Check out all the details on each Garage Buddy component here. 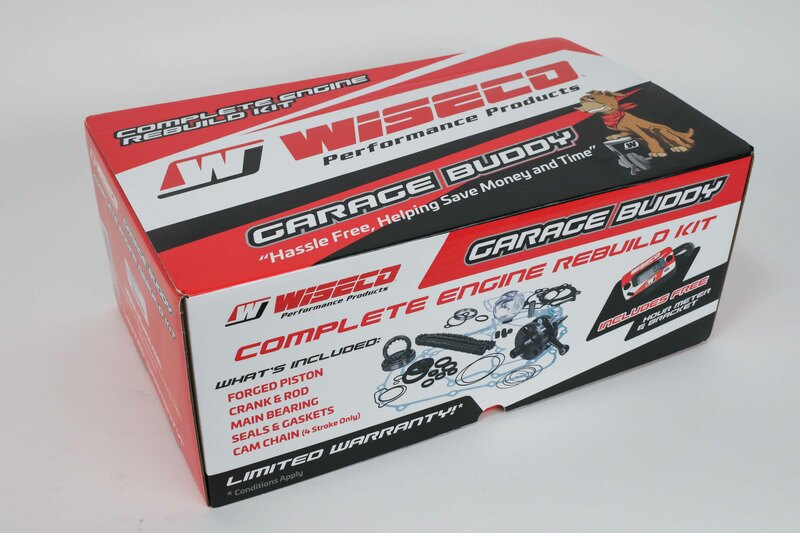 Wiseco's Garage Buddy Engine Rebuild Kits eliminate ordering hassle and ease stress on the wallet. Plus, it's the only kit to include assembly lube and a limited warranty!